Sylhet International Cricket Stadium, Sylhet is one of the three venues that will host the Bangladesh Premier League 2017. It will host the first eight matches of the Bangladesh Premier League (BPL) 2017. Sylhet International Cricket Stadium is also the home ground of the Sylhet Sixers in the BPL. 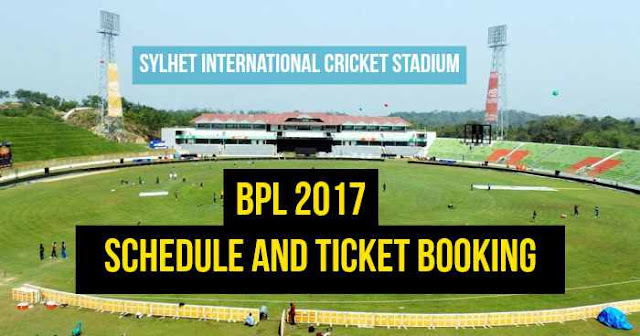 It is the first time that the Sylhet International Cricket Stadium is hosting the matches in the Bangladesh Premier League.